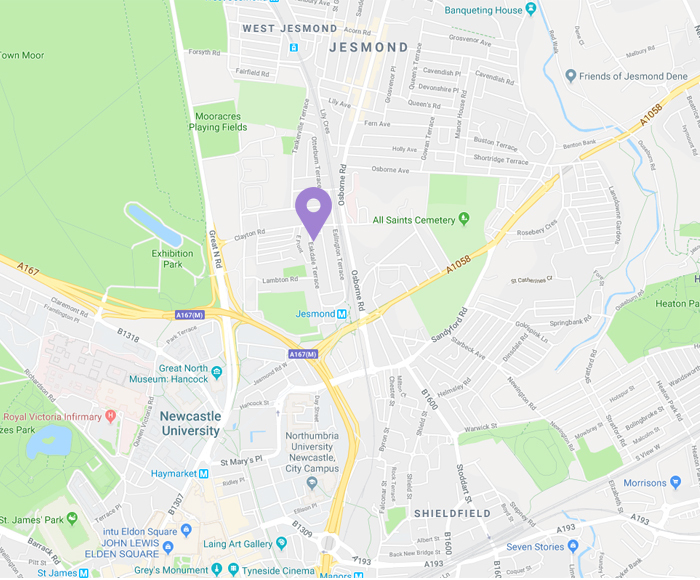 Based in private and welcoming Studios on Clayton Park Square in Jesmond, Sue Clark Health & Fitness has been established for over 14 years. We deliver bespoke health and fitness solutions to a wide range of clients. Our highly experienced team are professional, fun and friendly and will always treat you like the individual you are, helping you to achieve your specific health, fitness and wellbeing goals. Are you looking for a personalised one to one service? We provide tailored fitness and nutrition programmes designed to help you reach your goals in our welcoming and private training studios. Do you like to work out in a group? We offer a range of ladies only, small group exercise classes including Pilates, Kettlebells, HIIT and Circuits. The small group size assures you of that personalised approach to your class. Do you need relief from problems and pain associated with injuries and conditions sustained through sport, work, day-to-day activities or postural related pain? We offer a range of treatments – Massage, Physiotherapy and Osteopathy. Contact us now to talk about Personal Training or book Massage Treatments.